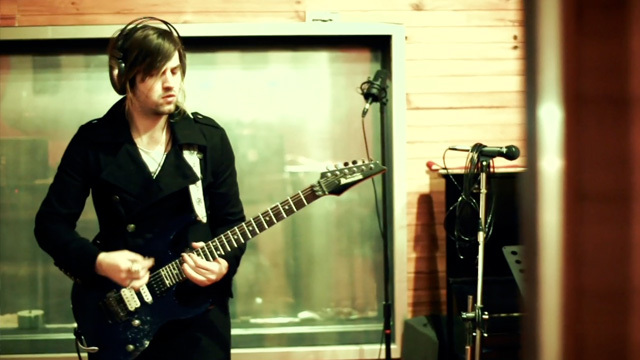 Ten Thousand have released “A Birdland Odyssey” a 10 minute behind the scenes documentary, which follows the band as they enter the studio and record their latest singles “Drive” & “When I Get You”. 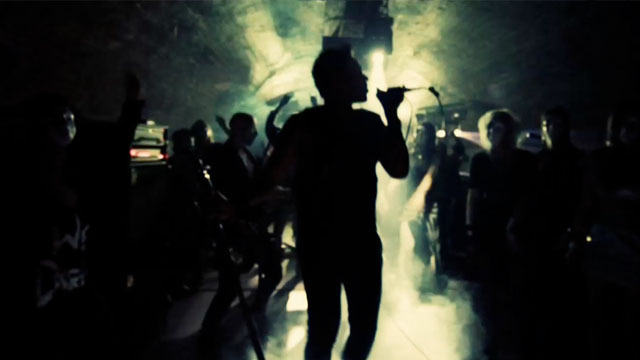 Ten Thousand have released the music video for their latest single “drive”. Ten Thousand film secret show for Basement Apes Live! 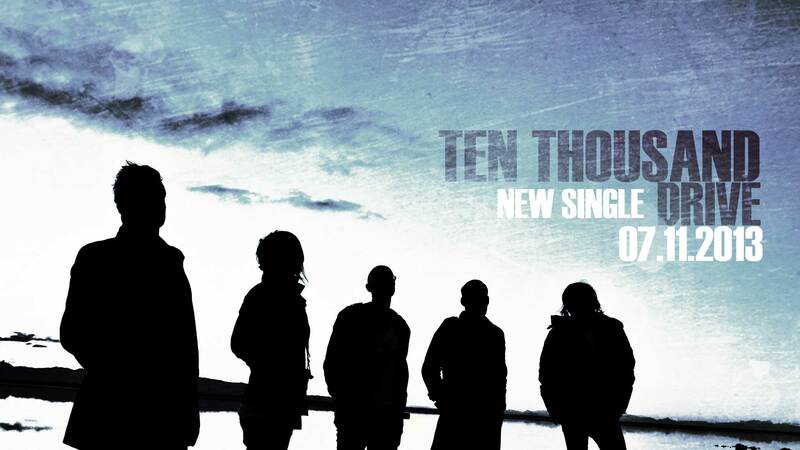 Ten Thousand have just released the music video for their latest single “When I Get You”.